Businesses that make or sell alcoholic beverages must navigate a plethora of paperwork and regulations in order to receive their liquor license in the state of Texas. However, there are consulting agencies available to help business owners through the process of Texas Alcoholic Beverage Commission, or TABC licensing. Below are several tips to help complete the steps to securing a TABC permit. The first step for business owners interested in securing a liquor license is research. The requirements vary state-to-state, and even across county lines, so it is important to understand those requirements for the exact location where you conduct business. 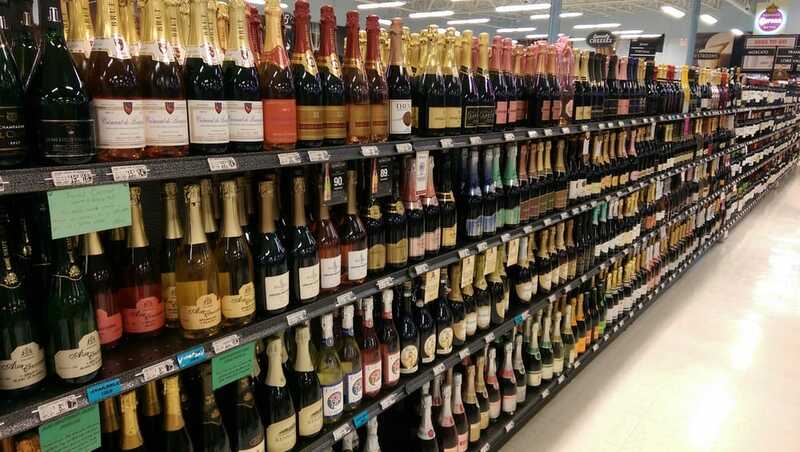 There are certain rules that are standard across the United States, such as a one-drink limit per customer at a time, no customer take homes of leftover wine, no sale of wholesale beer, wine or liquor to restaurants that do not have a valid liquor license, and no insurance coverage for alcohol-related claims if there is no valid liquor license in place. The application process for a liquor license is not fast. The process can take up to a year to complete. Business owners should also be aware of whether this is a license quota in their location, meaning there are only a set number of liquor licenses issued depending on population. In some areas, a liquor license application can be contested by the community. If this happens, business owners will have to work with the licensing authority and have their application thoroughly investigated. Although the qualifications do vary based on location, similar to liquor license standards, many qualifications to obtain a liquor license are similar across the U.S. Firstly, you can only sell alcohol if you’re of legal drinking age (21). There are often residency requirements, for example, you may need to have lived in that area for a set amount of time before applying for a liquor license. Business owners with criminal records often have a more difficult time obtaining a liquor license. In many cases, you will need to secure a permit before applying for the license. Finally, there is typically staff training required before getting a liquor license. All of this research, application and qualification information can be overwhelming. Luckily, there are liquor licensing consultants who can help business owners navigate the licensing process.